"I need your help, please come get me." She said. He was already driving to get her. She was his ex girlfriend who had dumped him for someone else. 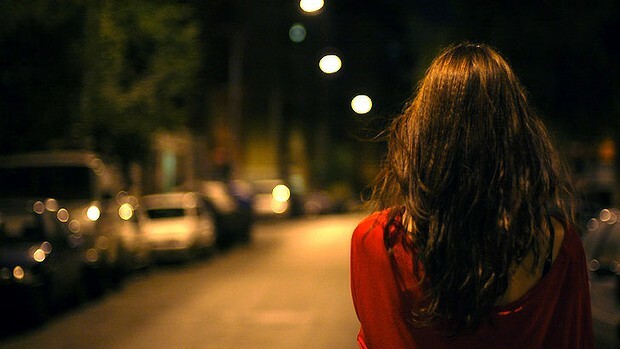 But when she had called saying that she was left alone on the road without money or transport, he had to go get her. "I can't believe he dumped me on the road like that, in the middle of night." "It's okay, I'll drop you home." "Do you think maybe we can get back together?" "I did this for the sake of humanity, nothing else. Remember, what goes around comes around." Linking this drabble (100 word story) to the B-A-R: Wordy Wednesday #2. How true, indeed ! I have heard so many such real life stories relating to your story here. Yes, I have heard such stories too. Nice guy! In my book he would have been nicer if he simply hadn't replied to that badly timed and quite self-centered question by his ex. But then that's just me. Right decision!! And good one for the prompt, Soumya! He did the perfect thing! I do know some people like that, unfortunately. Indeed, I am surprised people have the nerve to ask that after what she did to him.